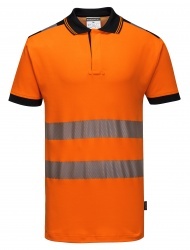 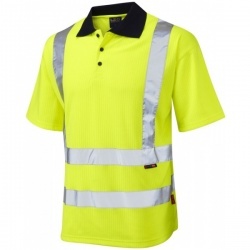 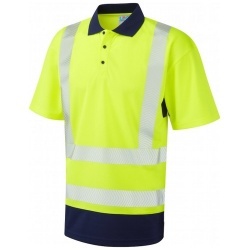 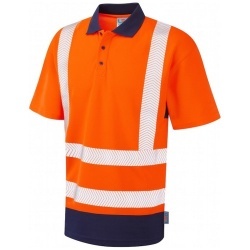 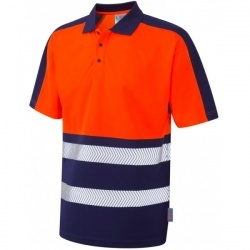 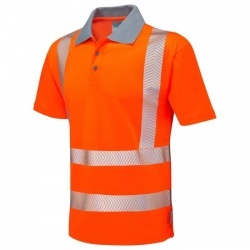 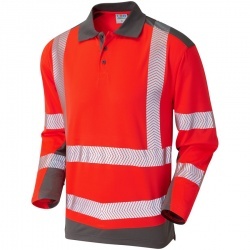 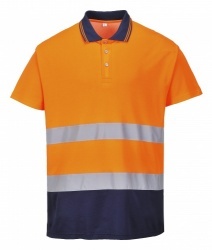 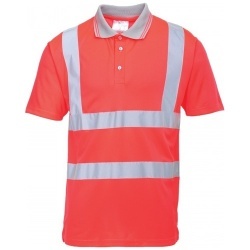 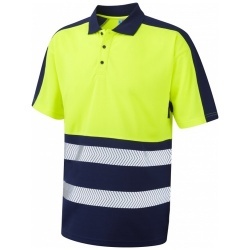 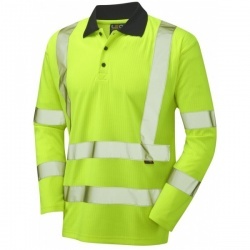 Our hi vis polo shirts come in a range of of designs, our top of the range hi vis polo shirts features the latest in fabric innovation and hi vis reflective tape technology the Broadsands Coolviz Ultra Polo Shirt offers truly exceptional performance in the hottest weather conditions. 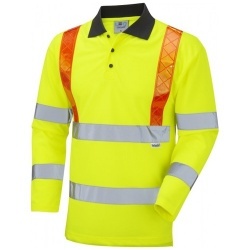 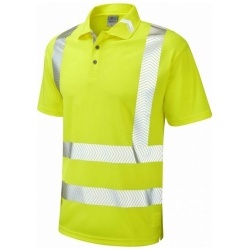 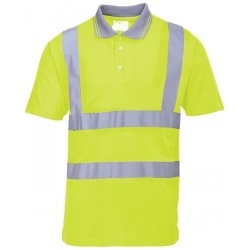 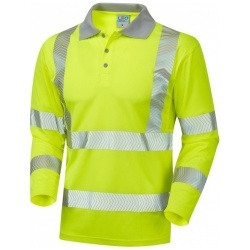 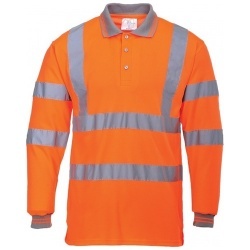 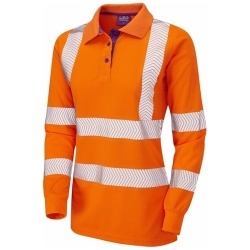 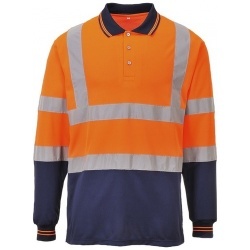 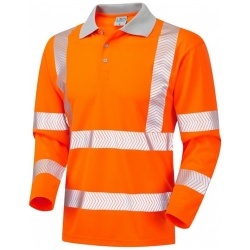 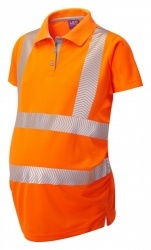 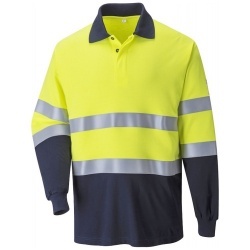 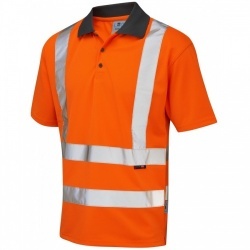 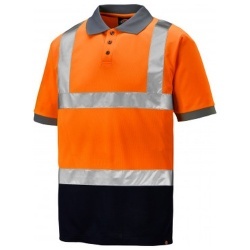 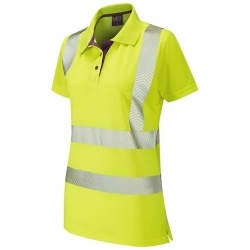 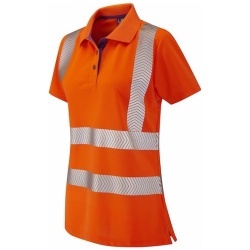 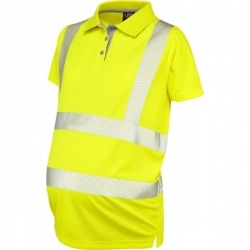 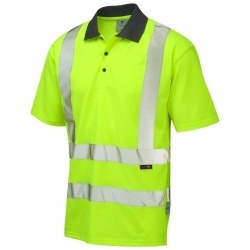 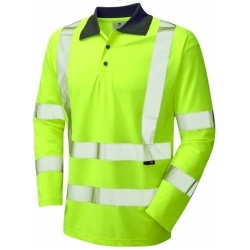 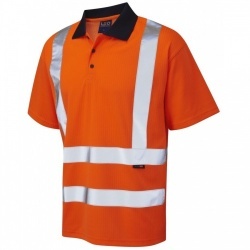 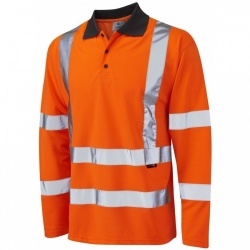 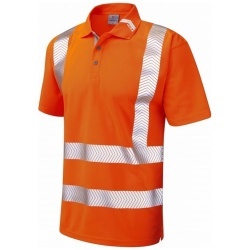 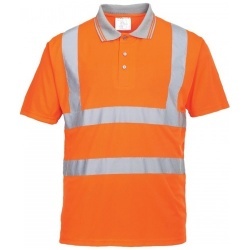 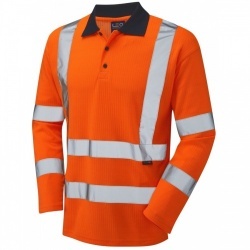 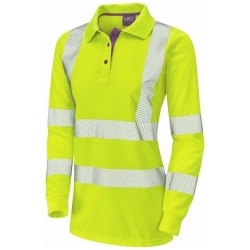 Hi vis polo shirts are a popular part of our hi vis clothing range. 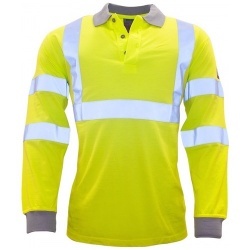 Tried and tested over many years, our poly/cotton fabric used in some of our hi vis polo shirts is all about wearer comfort; achieved by natural cotton next to the skin, whilst wicking polyester fibres channel moisture away from the body. 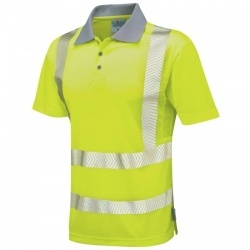 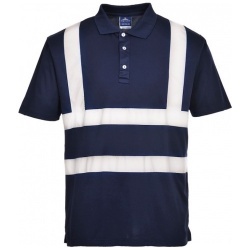 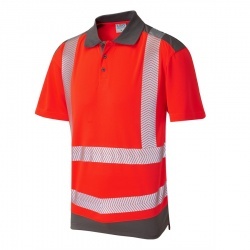 All styles are cleverly designed with strategically positioned reflective tapes which allow our hi vis polo shirts to stretch as needed for optimal wearer comfort.